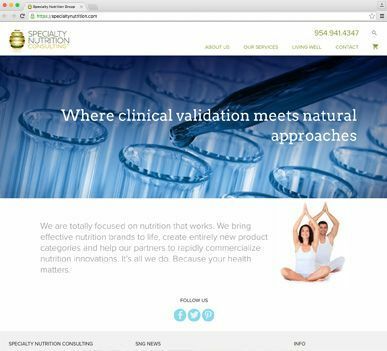 Specialty Nutrition Consulting, Inc. is focused on commercializing nutrition innovation and leading the emerging market for Effective Nutrition products that have IP protection and clinical evidence of efficacy. 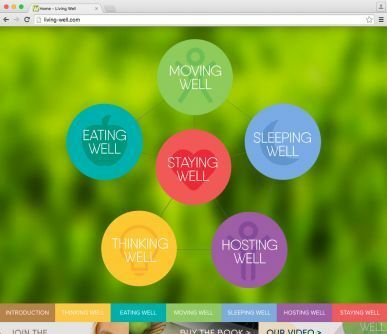 A website companion to the Living Well book by Greg Horn. Easy to digest articles and information on the Six Pillars for Living Your Best Life. 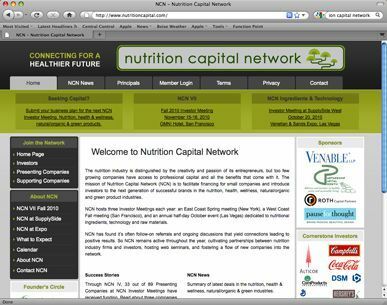 The frequently updated articles and content on the website inspire and provide motivation for healthy living. 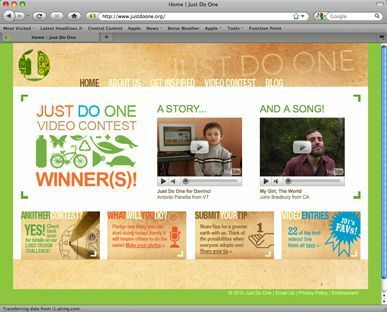 JustDoOne.org is a fun and engaging community site for sharing ideas on living a greener life.